I tend to find chaos intoxicating. My favourite moments in games like Diablo and Dynasty Warriors come when I’m surrounded by hordes of enemies; my only way of escaping them being swinging my weapons wildly until they all crumple into a heap. As such, Warhammer: Vermintide 2 entertains me just as much as its predecessor. 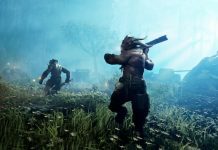 With Warhammer: Vermintide 2, its developer, Fatshark, has stuck to the motto “if it ain’t broke don’t fix it”. It’s everything you’d expect from a sequel; it’s pretty much more of the same, but just better. And that’s pretty much all you can ask for. 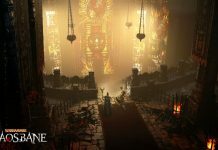 There are new enemies, new locations and more, making Vermintide 2 a bigger, more engrossing experience. One that is sure to bring in new fans while also pleasing those who loved its predecessor. The core of the game is the same. 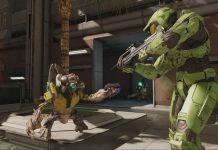 Either playing by yourself with three AI-controlled teammates, or with three other human players, you make your way through a varied range of scenarios. You’ll feel right at home if you’ve played Left 4 Dead or indeed the previous Vermintide game. Progression through each scenario is fairly linear, with some enemies meaningfully placed. Every once in a while, however, you’ll hear the dreaded noise that signals that a horde is on its way. 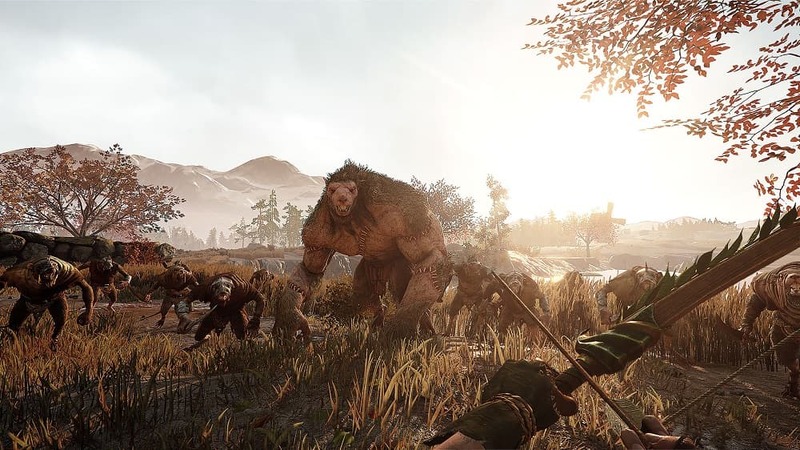 Hordes are what make Warhammer: Vermintide 2 so unpredictable and exciting. They can happen just about anywhere, and the enemies they bring into the fray are fairly random, too. Of course, they can also be a source of frustration if they occur in the wrong place at the wrong time. But for the most part, they are fun and exhilarating. Going toe-to-toe with ten-plus enemies in close quarters is frenzied; arms and heads get realistically and viscerally crushed and chopped. It’s simply brilliant. There are always ranged options though, allowing players to also hold back where possible, providing backup for those holding the line. Surprisingly, it’s when you’re fighting Vermintide 2‘s larger, boss-like enemies that the game is often at its lowest ebb. They tend to feel too much like damage sponges, forcing you to arduously chip away at them until they fall. Additionally, they can sometimes spawn in the most troublesome of places. Encountering a hulking Stormfiend is challenging enough when you have plenty of room to manoeuvre, but being forced to fight one on a cliff edge is simply torture. Especially when playing with AI teammates. That’s pretty much the crux of Warhammer: Vermintide 2 though. It’s a game with a great degree of randomness, which is both a blessing and a curse. Its keeps you interested and on your toes, but sometimes the variables feel against you. Additionally, while you can play by yourself, you’ll generally find things much easier being part of a team. Working together and communicating is key. That’s how the game is meant to be played, and that’s where the experience shines. Like its predecessor, Vermintide 2 features numerous acts that can be tackled in any order you please. Completing the first level in an act opens up the next and so on, until you’ve completed them all. Once you’ve completed them, all you’ll go back and tackle them again though. Thanks to the inclusion of multiple difficulty levels and hidden collectables to find which increase your end of level rewards, there’s plenty of reason to. 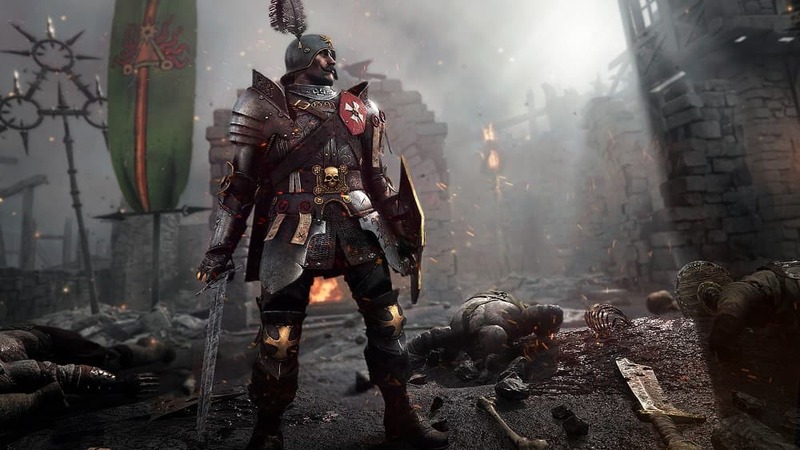 After all, aside from being a wholly enjoyable co-op experience, Warhammer: Vermintide 2 is all about character development and loot. All five characters of the original game make a return, too. Each has three career paths now that change their characteristics quite considerably. My favourite, the generally melee-focused Markus Kruber, has a path that turns him into a ranged Huntsman, able to regenerate ammunition when pulling off head shots. You’ll have to level up each of the five characters to access all their paths, but essentially you have 15 play styles on offer. After selecting your character and career path, unlockable talents and stat-boosting equipment will allow you to develop further. Talent points are unlocked at set character level milestones, allowing you to choose between three bonuses which can help improve your combat abilities or survivability. You don’t have to worry about making a wrong decision either; your active talents can be changed back at the game’s hub, allowing you to try them all out to see what works best for you. 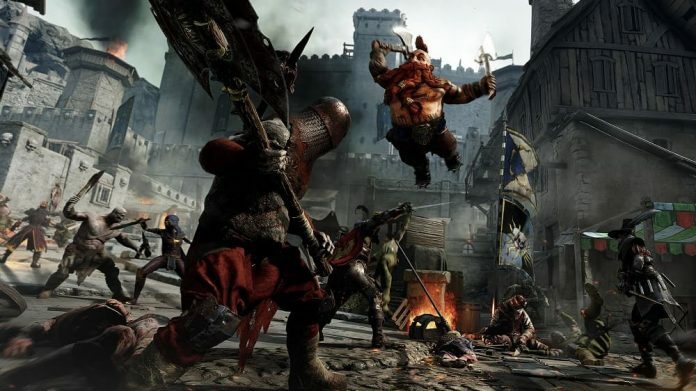 Acquiring, salvaging and crafting equipment is likely to become an addiction for many Warhammer: Vermintide 2 players, and for good reason. You’ll be given equipment crates of varying variety for completing actions such as levelling up and competing levels. It’s easy to feel like a kid at Christmas, seeing what equipment you’ve been awarded. And if you find yourself acquiring a piece of equipment that’s not useful, you can break it down. Vermintide 2 features a fairly robust crafting system. You can create items using blueprints, power up existing items, and even move certain bonuses from one item to another. It allows you to try and steer the development of your character in the right direction, with your power determined by your character level and an overall average of the strength of your equipment. 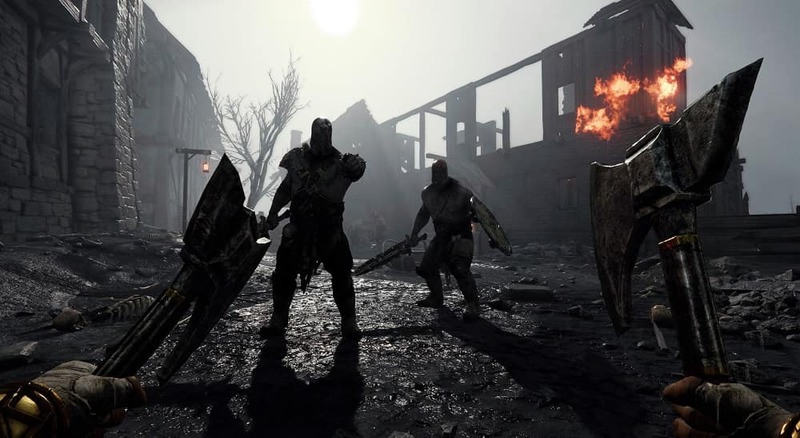 It’s undoubtedly a game that will be tweaked and expanded upon over its lifetime, but Warhammer: Vermintide 2 already feels like a formidable co-op package. Beautiful audio and visuals back up its engaging gameplay, performance is solid, and its serving of content is generous. Throw in some deep character options and development and you have a winner. If you’re into co-op gaming then Vermintide 2 is essential.